Hardwood flooring has been the preferred flooring material for centuries in various parts of the world and has stood the test of time by virtue of its inherent durability and beauty. Hardwood is also easy to maintain and offers many health benefits since hardwood does not accumulate dust mites or mold, which serve as irritants to those with allergies and can cause chronic illness. With the increase in global trade, consumer interest for new types of hardwood flooring, particularly in the United States, has increased substantially. This trend reflects consumer desire for more diversity of color and mechanical properties in the hardwood flooring options available to them. In response to this trend, suppliers in the hardwood flooring industry have broadened their product lines to include non-native wood species as well as domestic hardwood species. 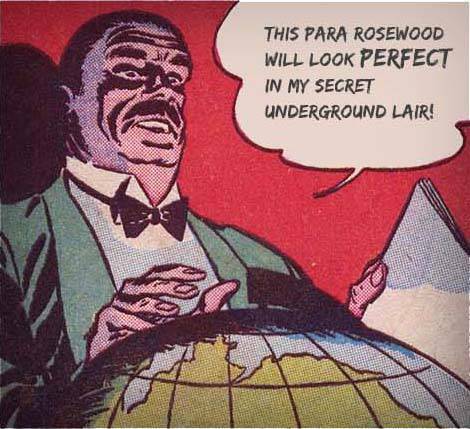 At the Fantastic Floor, our exotic hardwood flooring line includes many of the most popular and beautiful woods from around the world, with particular focus on South American and Asian hardwoods. 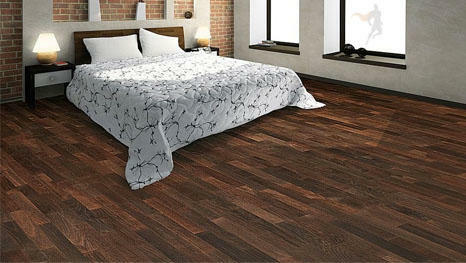 Our exotic line contains only the highest quality hardwoods. Our quality control procedures extend into every stage of production, shipment, and storage to ensure that the product leaves our mills in excellent condition and reaches our customer in the same condition as it left the supplier. While other retailers may try to promote "discount" exotic hardwood flooring that is lower grade or contains mechanical imperfections, we enforce strict production standards so that our exotic hardwood products are of the highest quality available without exception. Sustainability concerns are as important to us as the quality of our product itself. It is important for consumers to be sure that the businesses they purchase hardwood products from utilize sustainable harvesting practices. Our products are green certified and environmentally friendly. Our hardwood mills and all organizations we are affiliated with work within the guidelines of sustainable harvesting practices set by local environmental protection agencies, such as the Forest Stewardship Council, IBAMA, and the International Wood Products Association. Hardwood is also a sustainable resource, with timber added through new growth and replanting nearly doubling that which is harvested. In addition to being an environmentally sustainable choice, our exotic line features some of the most durable woods in the industry. An exotic wood such as Ipe, a Brazilian specie, features a Janka hardness rating of 3,860 lbs. 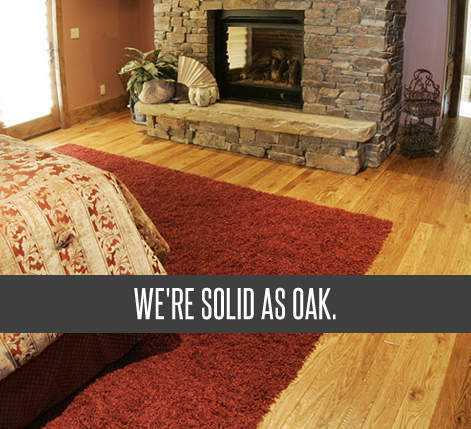 Compared to the industry hardness standard, Red Oak with a Janka hardness rating of 1,290 lbs, this wood is three times as hard. Many exotic species also feature other mechanical benefits, such as heightened resistance to decay and insects, when compared to domestic species. Beyond hardness and durability, our exotic line contains some of the most beautiful woods in the world. From the striking yellow, red, and black striping of Tarara Amarillo to the rich browns of Lapacho Ipe, these products provide a full range of styles, accents, and color combinations that can serve as perfect decorative complements or as centerpieces unto themselves. This is why interior designers, contractors and homeowners looking to express their personal style choose exotic hardwood flooring. 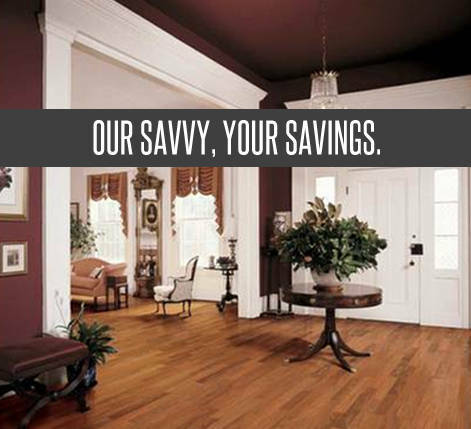 Discount Hardwood Flooring is a term that can (often rightfully) trigger skepticism in some, but rest assured that the savings you get from us come from buying quality products factory direct, not from buying inferior product dressed up like the real thing. 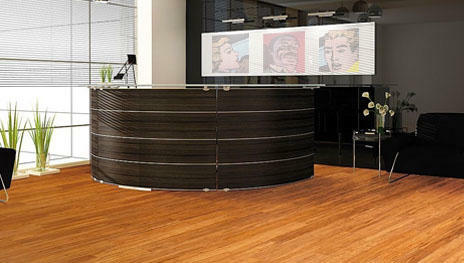 At the Fantastic Floor, we have many years of experience working with the leading importers, suppliers, distributors, and manufacturers of a variety of high quality flooring products from all over the world. By working directly with these partners, we are capable of bringing discount flooring directly to the consumer at amazing prices. In retail stores across the country, product price markup is over 50% for wood products. 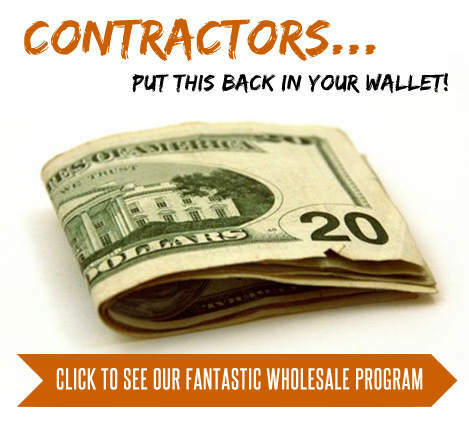 Not only that, but there is an additional 20% markup on the level of wholesale distribution. 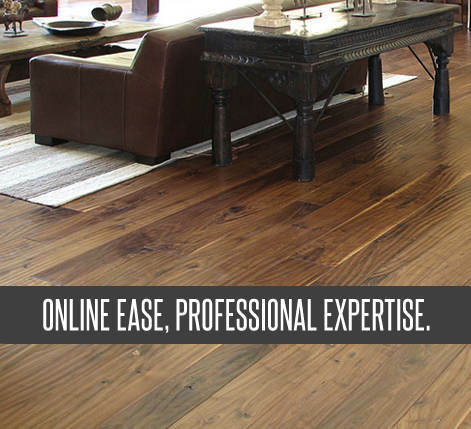 By purchasing online with Fantastic Floor, you avoid the retail markup entirely. When we created the Fantastic Floor site, our goal was to improve on an inefficient system for distributing materials to consumers: the retail system. Retail distribution systems are inherently more costly to the consumer. Since then, we have helped both homeowners and building firms complete their flooring projects without being forced to pay retail prices. By cutting out all of these supplier overhead costs of TV and radio advertising, marketing displays and brochures, we can provide much more competitive online pricing than our brick-and-mortar retail supplier counterparts. The Fantastic Floor web site is designed to provide the user with all the necessary technical information and photographs to make an educated decision on which product best suits their needs. We are also able to ship out samples of any of the species we offer to anywhere in the United States for a flat rate of $15. We have efficiently run warehouses located throughout the United States in order to decrease shipping distances and further reduce shipping costs to the consumer. Another potential concern about discount hardwood flooring is that it will be sold "as is" or with no warranty or consumer protection. However, our online prefinished products feature a 25 year residential warranty and our engineered products feature a lifetime structural warranty in addition to a 25 year residential warranty. 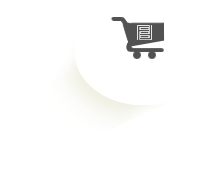 We understand that once a choice is made, our customers are anxious to receive the product as soon as possible; we work to process your order immediately and we generally ship orders within two business days of receiving it. Product orders typically arrive at the customer's home or job site within 3 to 5 days of shipment, depending on which option the customer chooses from the shipping carriers we provide. 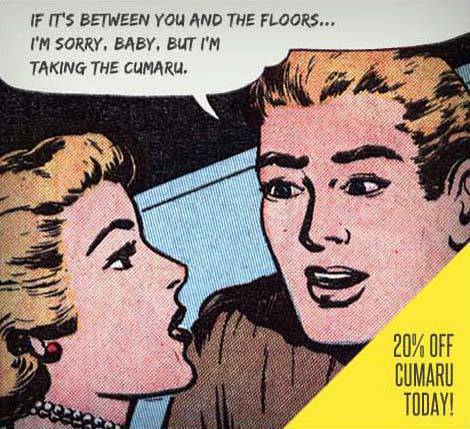 So when we refer to our online discount flooring, we are referring to our highest quality products covered by outstanding warranties, full-support customer service standing by, and meticulous quality control practices and standards. The only thing truly discounted and discarded is the unnecessary retail markup that online purchasing through our web site renders obsolete. Prefinished flooring is solid hardwood flooring with a finish of aluminum oxide applied to the surface and a micro-bevel applied to the edges. Our prefinished products are 30-40 gloss with a finish of 8 coats of aluminum oxide to provide added resistance to household hazards such as scratches, scuffs, and dents. 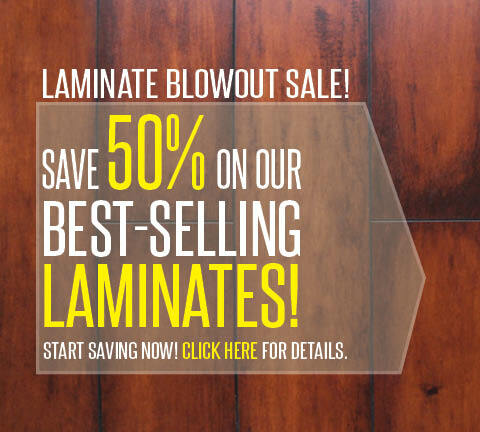 As they are already prefinished, these products require no sanding or staining once the floor is installed, eliminating the possibility of finish misapplication after installation is complete. Our prefinished products are precision milled with the most sophisticated equipment available. These products are 3/4" thick with possible widths ranging from 3" to 5". All of our prefinished products feature interlocking tongues and grooves for ease of installation and a tight fit between boards. 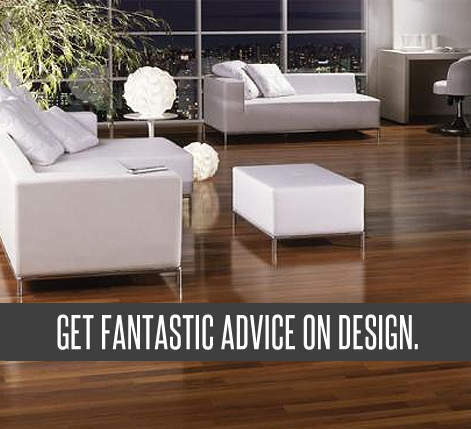 Prefinished flooring can also be sanded and refinished many times over in the case of damage or general wear and tear, making it a floor that can easily last a household a lifetime. 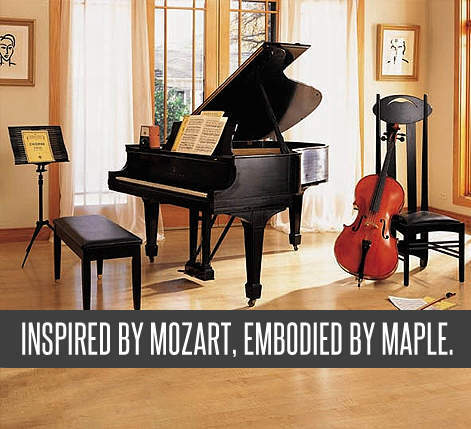 Engineered flooring is a great innovation that offers increased dimensional stability while also being a genuine wood product. Our engineered products feature a 6-ply core with a 2mm wear layer. This product can also be installed in areas and on grades where solid hardwood can not, such as in basements, below grade, and in areas with minor moisture. It can also be glued down or "floated" in addition to being nailed down. The 2mm wear layer on top of the 6-ply core is prefinished. This means that it requires no finishing or staining and, with the exception of the time it takes a glue-down installation to set, it can be walked on immediately after installation. All of our engineered products are Forest Stewardship Council certified for mixed sources. Prefinished engineered flooring can also be installed over radiant heat sources, further establishing it as the most versatile prefinished hardwood flooring product for installation.